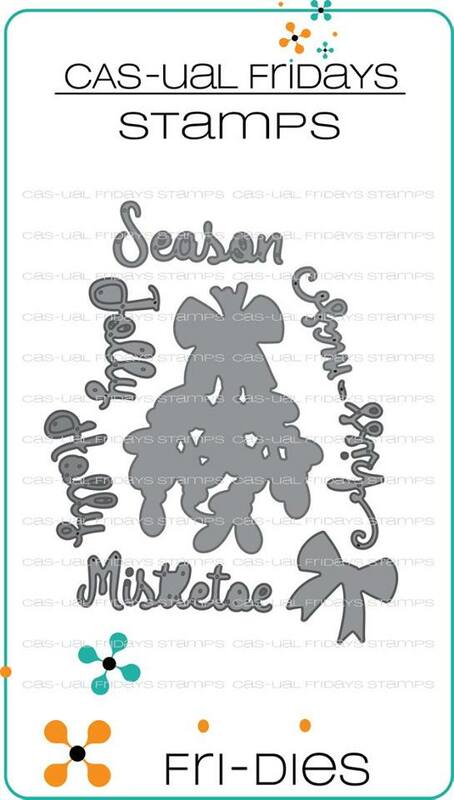 For my tags, I used the Mistletoe & Holly Stamps set [with the matching fri-dies]. Meanwhile, pop on over to Tracy's blog and see all the potential prizes, along with the other Designer's tags. Have fun! SUCH FUN COLORS! I love the purple glitter! Gorgeous tags! 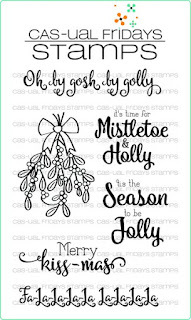 Love so much the mistletoe and your colouring!!! Lovely tags - I do love the glitter! Gorgeous tags! Ilove the glitter!! What a cute set and thanks for the change to win! 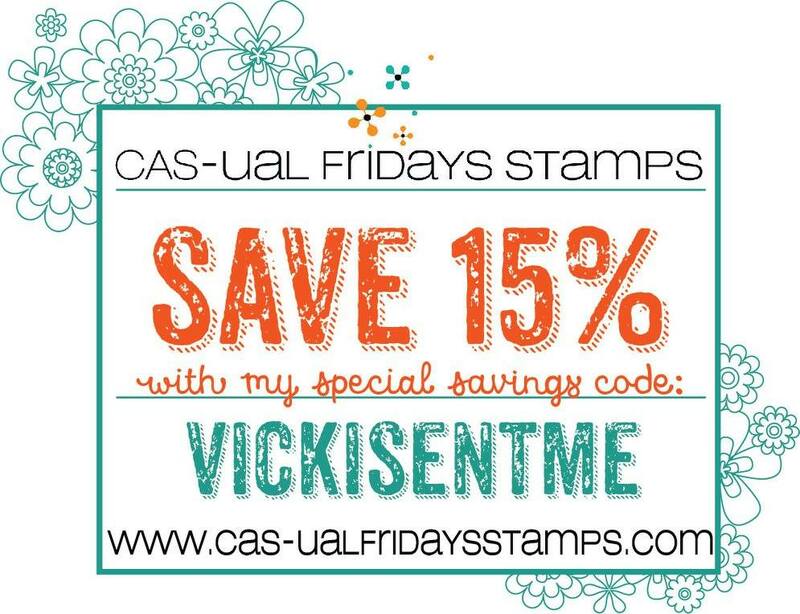 Love your tags! So cute!!! 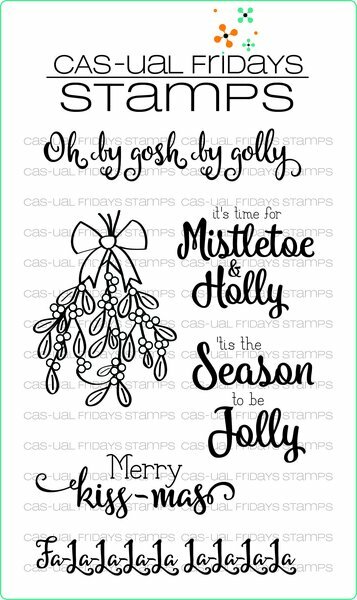 I'm LOVING this CAS-ual Fridays mistletoe stamp, and your lovely color choices have created a delightful set of Christmas tags. Have a blessed and wonderful Thanksgiving. 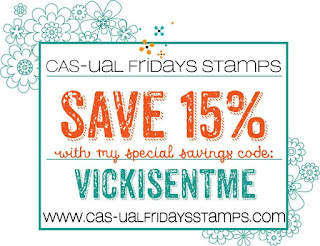 These are fabulously sparkly and pretty too! 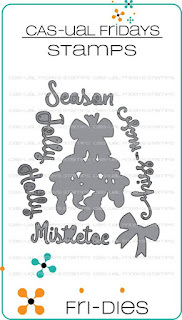 Awesome tags Vicki, I am loving the mistletoe so much. Ooo, such pretty tags and that SPARKLE! The purple and green is fabulous and so festive! Awww these are the most adorable tags! Gorgeous tags! Love the sparkle and shine.